This is the most popular blog post on this site. It is read 10 to 20 times every day since it was posted well over two years ago. The post originally appeared on December 1, 2009. At that time, the Employee Engagement Network had 1750 members as opposed to the 4800 members who currently belong to the network. I have re-posted it because of the popularity for the content and the helpful guidance it offers for employee engagement program developers. Get connected. 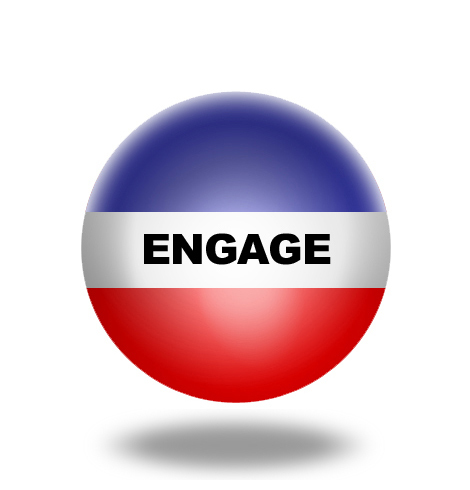 Join the Employee Engagement Network. We have over 4800 members interested in employee engagement. Join us to ask questions, find information, offer support, and stay current on the latest information in employee engagement. The glue of engagement is contribution and we welcome your contribution. David Zinger is a global employee engagement expert using the Pyramid of Employee Engagement to increase employee engagement for organizations and individuals. He can be reached at zingerdj@gmail.com.